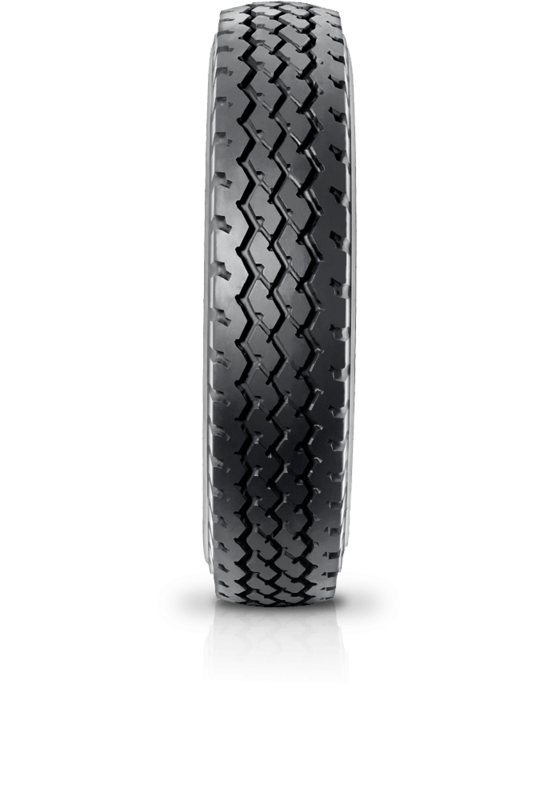 Dunlop SP Qualifier TG21 was chosen and fitted by one of the world's leading vehicle manufacturers. Dunlop SP Qualifier TG21 was chosen and fitted by one of the world's leading vehicle manufacturers. The SP Qualifier TG21 is a multi-purpose tyre that delivers outstanding durability on gravel, sand, dirt and bush, whilst the re-enforced side-wall protector rib provides excellent cut resistance.